The kaffir lime leaf, also known as makrut lime leaf, is to South East Asian cuisine what bay leaves are to western cooks. Typically used in soups and curries, the leaves impart a fragrant citrus flavour with a mild hint of spice. The kaffir lime leaf, also known as makrut lime leaf, is to South East Asian cuisine what bay leaves are to western cooks. 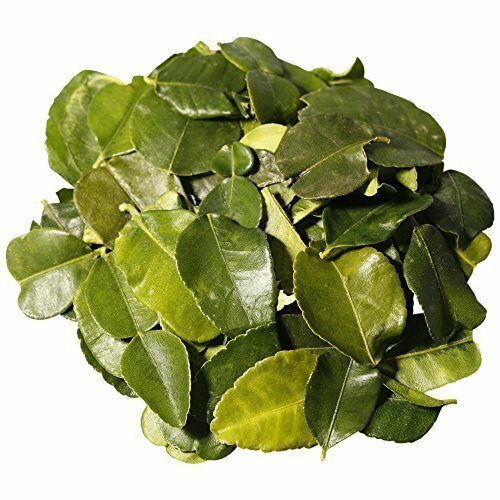 Typically used in soups and curries, the leaves impart a fragrant citrus flavour with a mild hint of spice.